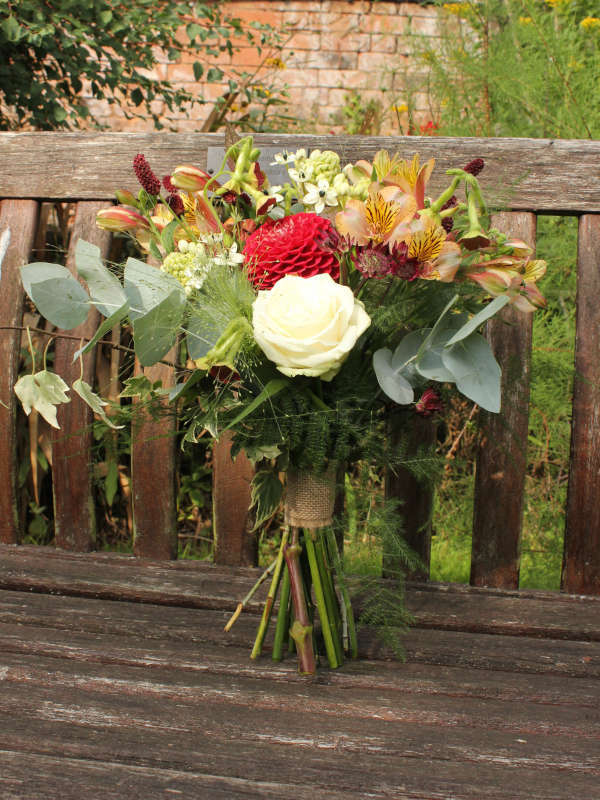 Whether you are looking for wedding flowers for your big day or sympathy flowers and arrangements for a funeral, Ash Tree Floral Designs can provide you with beautiful, bespoke flower designs to meet your requirements. 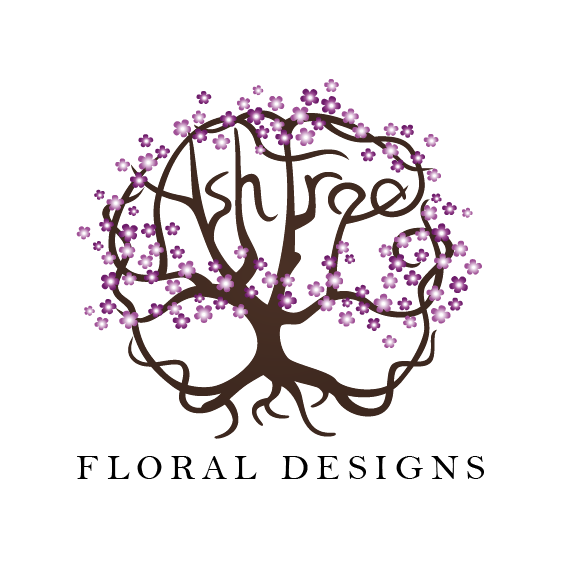 Here at Ash Tree Floral Designs we pride ourselves on our creative and adaptable style. 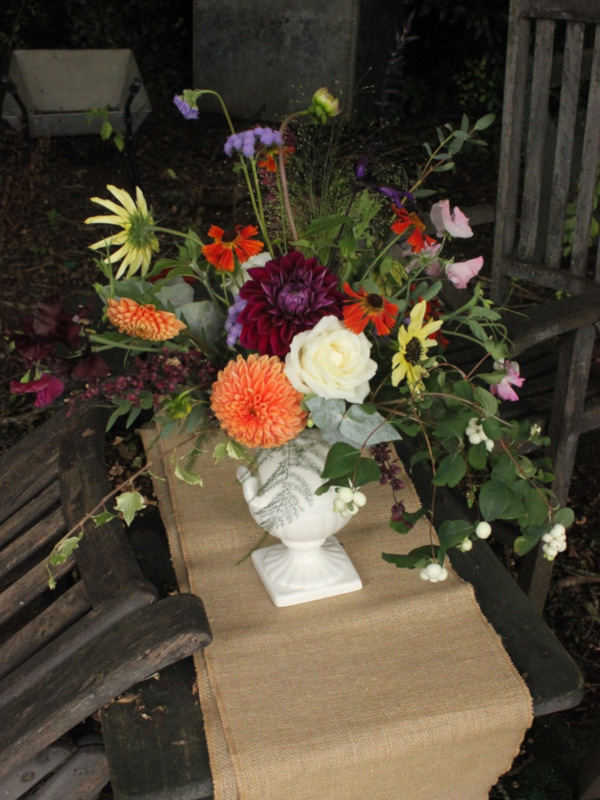 We love to create beautiful floral designs for our clients full of colour, movement and texture. 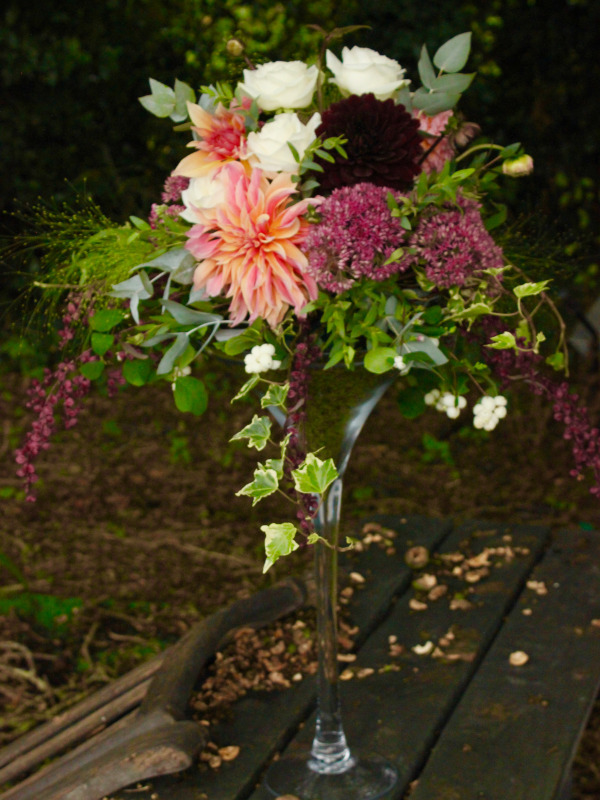 Do you want flowers that reflect your own personal style, that are completely tailored to you? 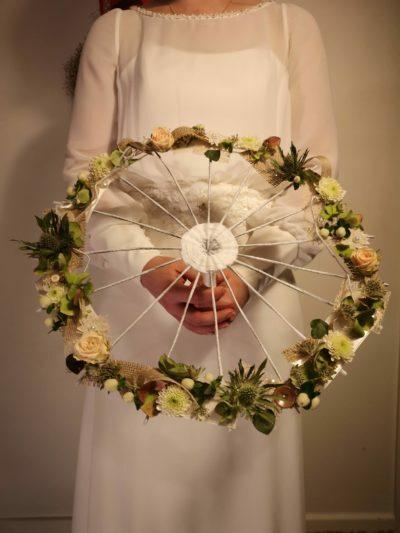 Most brides and bridesmaids carry their flowers, but what about wearing them instead? 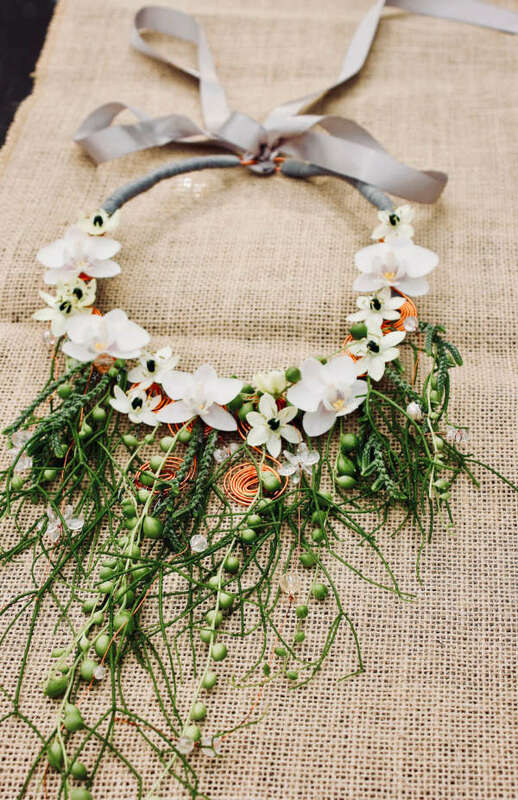 For a unique and contemporary alternative to a traditional bridal bouquet consider a piece of fresh flower jewellery. 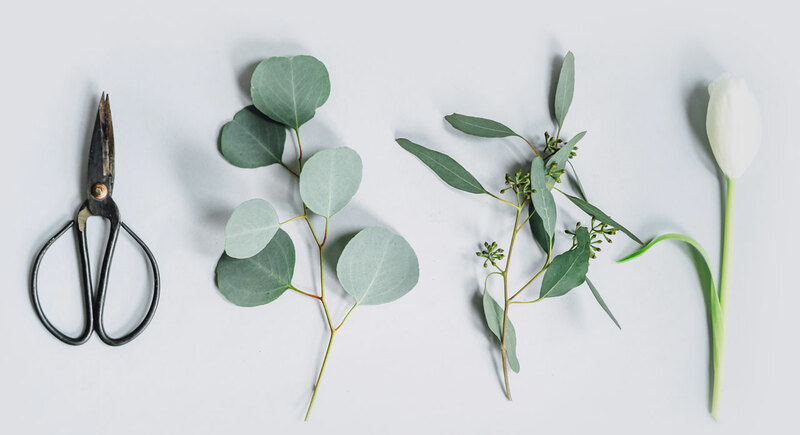 Tips and tricks when deciding on your wedding flowers. 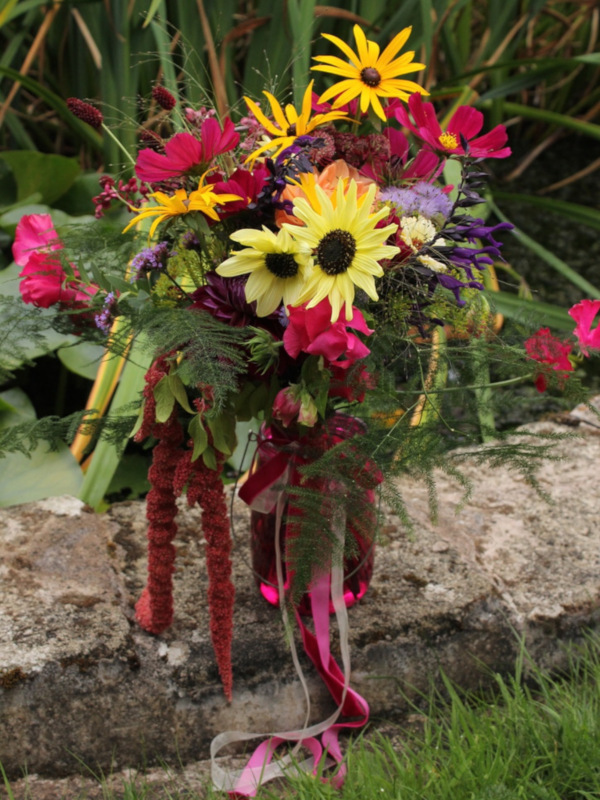 Each wedding Áshley styles flowers for is completely bespoke and personal to her bride and groom.